Marshall Shorts, Jr. is a visual communication consultant at Soulo Theory Creative. 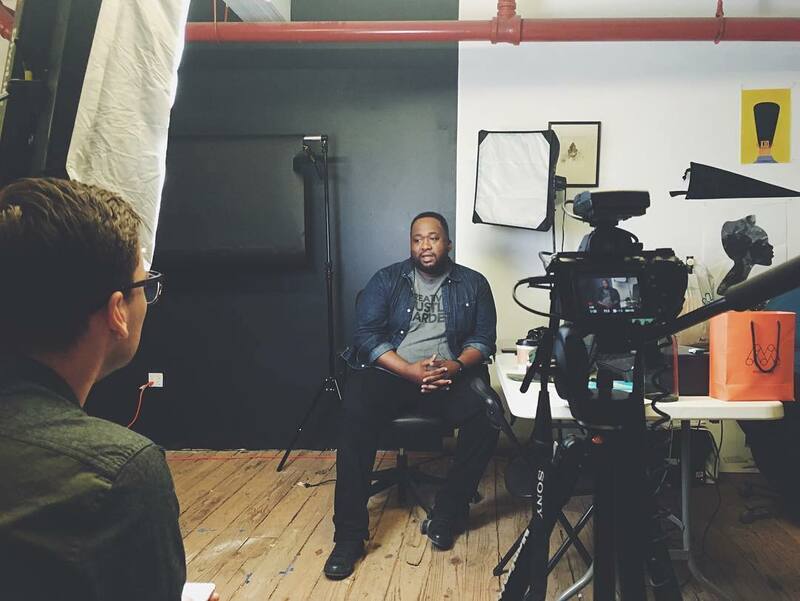 As an adjunct professor at his alma mater, Columbus College of Art and Design, his passion for design is only rivaled by his commitment to being a community resource and advocate for artists, students, and black entrepreneurs. With almost 15 years of experience in design, he is skilled at taking a project from a mere concept through to final delivery.